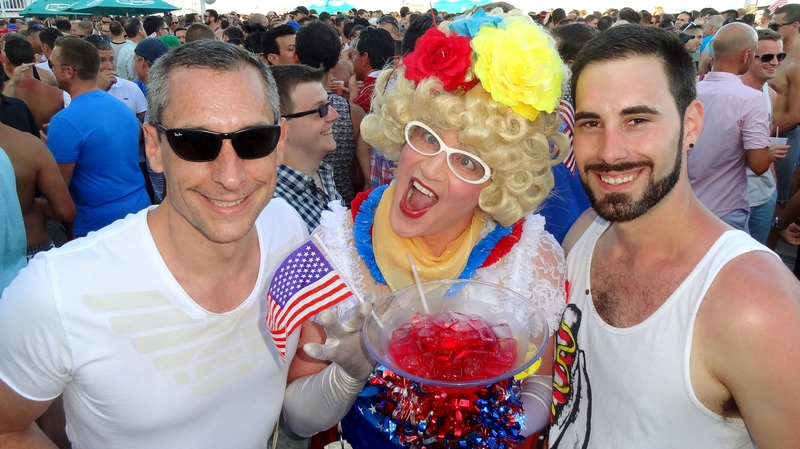 One of the busiest theme weeks in Provincetown all year is Independence Week. The tiny fishing village and artist community swells to well beyond capacity, but don’t be deterred. Be sure to check out the Boatslip’s massive tea dance each day, visit some of the clubs like The Crown & Anchor’s Paramount & Wave Bar, Atlantic House (A-House) and Purgatory. Also make time to catch a show or two while you visit. Below is a sampling of some of the parties that will take place. 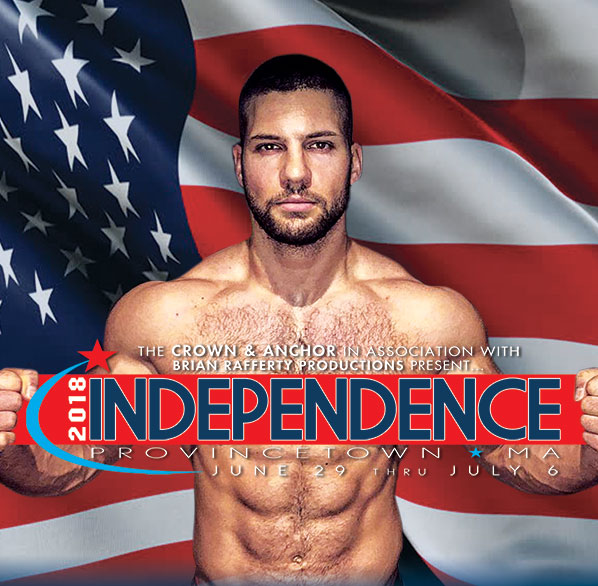 Friday, June 29th: Independence Opening Party at the Crown and Anchor with music by DJ Blacklow will be the biggest party in town. Are there dates for 2019 yet? 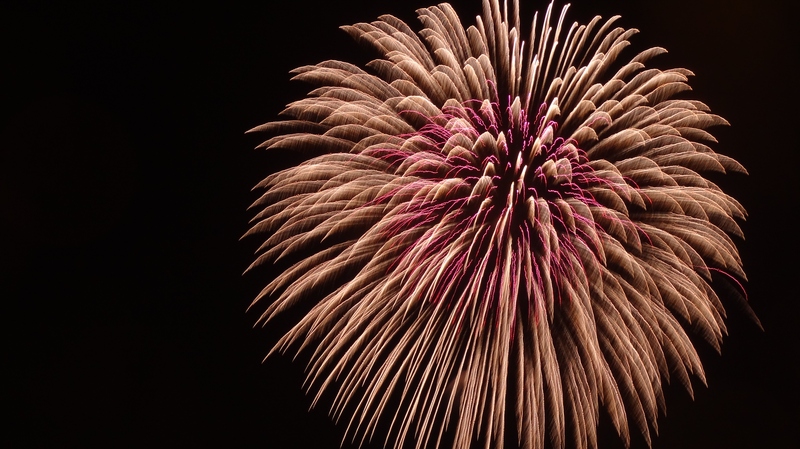 Nothing has been announced to my knowledge but Independence week is always Saturday to Saturday so I would assume it is June 29, 2019 to July 6, 2019.
yes but… where to stay? Isn’t everything booked?